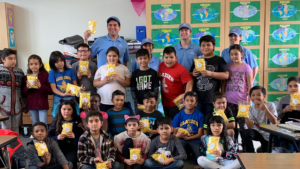 See what's next on our journey to help SoCal. 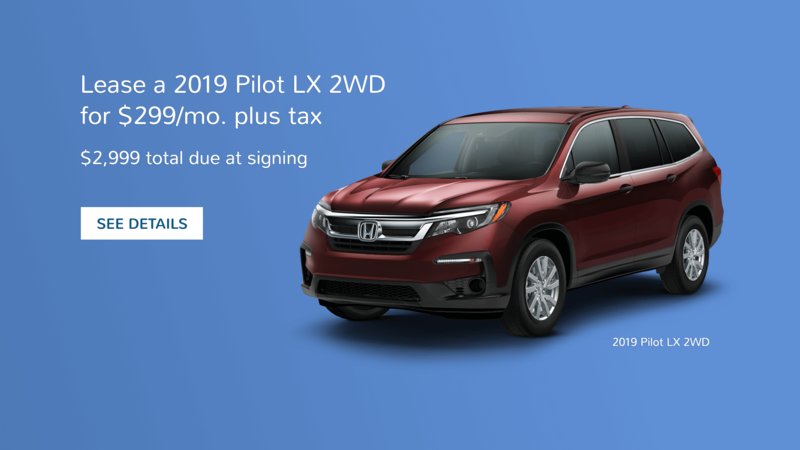 Find the right vehicle to fit your needs and lifestyle. 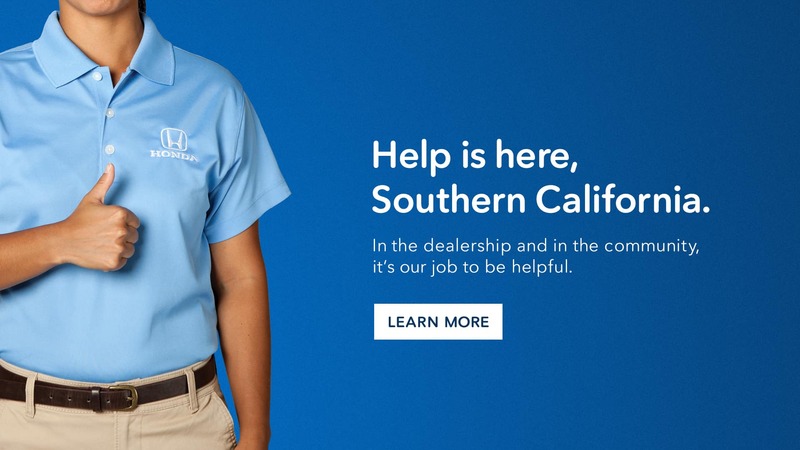 Locate your nearest SoCal Honda Dealer. 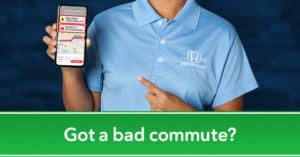 Find the best deals on Honda vehicles in your area. See what we've been up to in your community. Need a lil’ lip balm? We can help. It’s our job to be helpful. 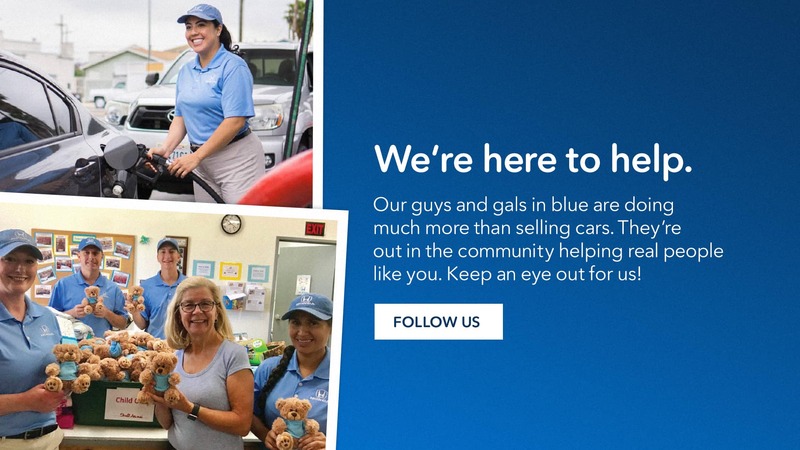 Our commitment to helpfulness isn’t just the stuff of TV commercials. 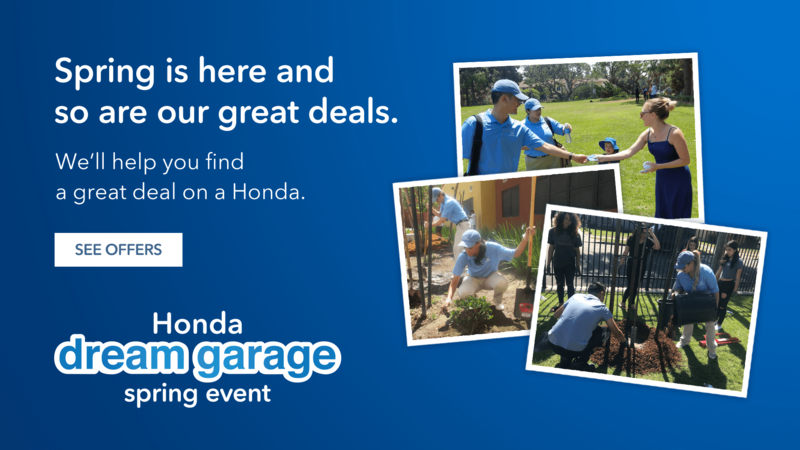 Helping people in Southern California find the reliable, award-winning Honda that’s right for them is what we live for. Come take a test drive at one of our 51 dealerships and see for yourself.